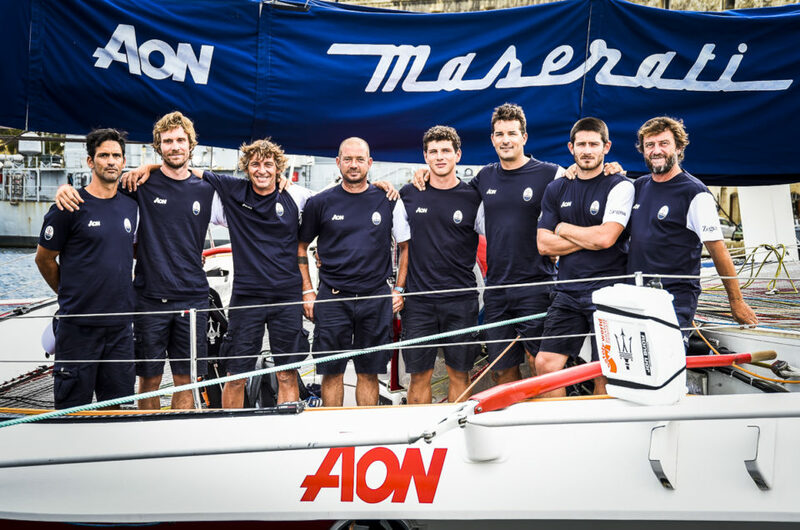 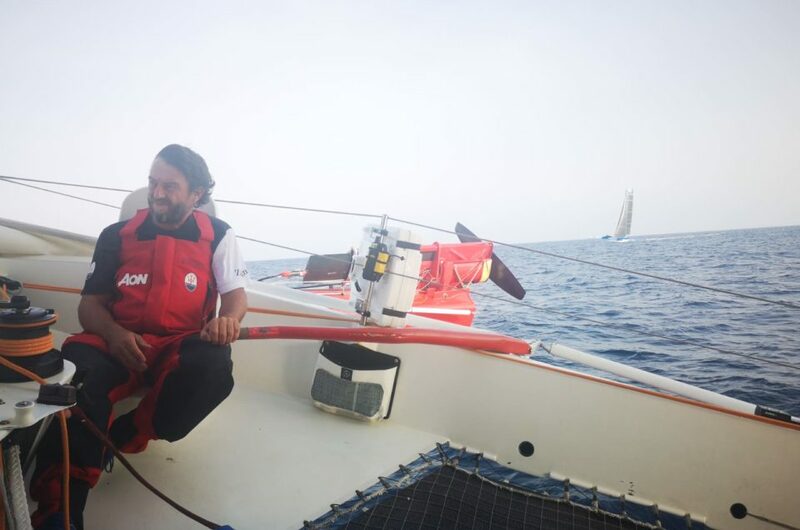 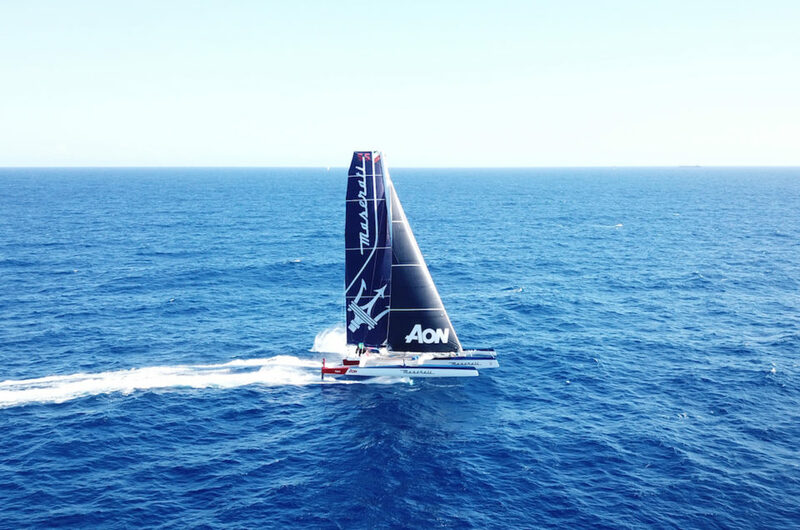 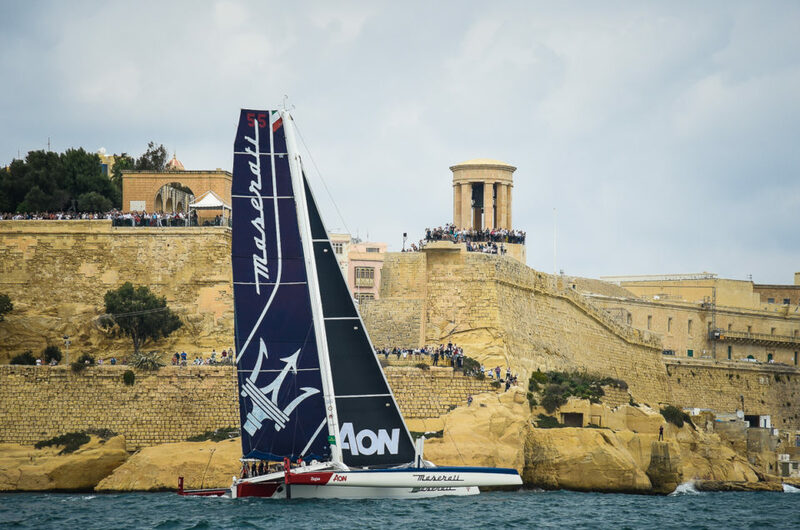 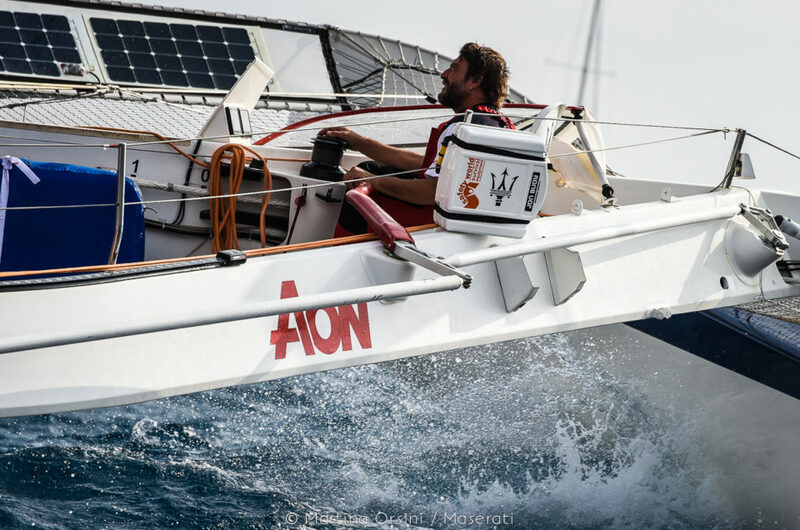 Giovanni Soldini and his crew passed the island of Lampedusa at around 18.00 local time (16.00 UTC), and are now heading towards the finish line in Malta. 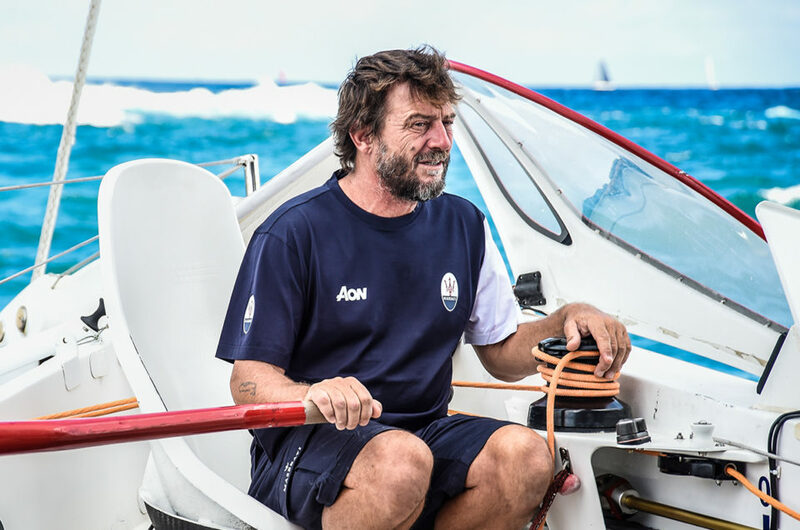 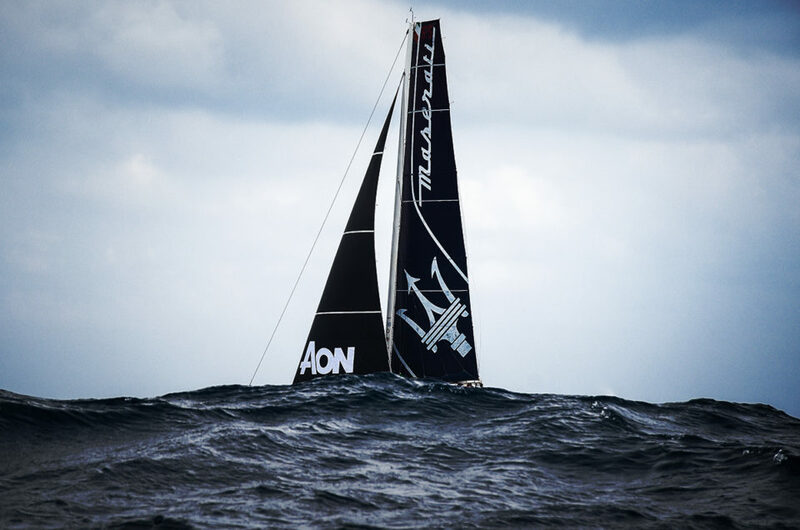 At 17.00 local time (15.00 UTC), the tracker shows Giovanni Soldini and Maserati Multi 70 still in the lead, off the island of Alicudi. 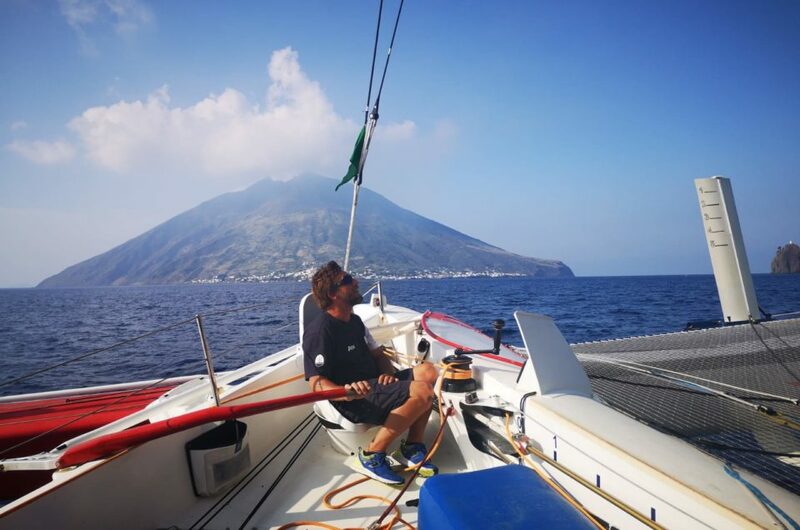 Maserati Multi 70 reaches Stromboli. 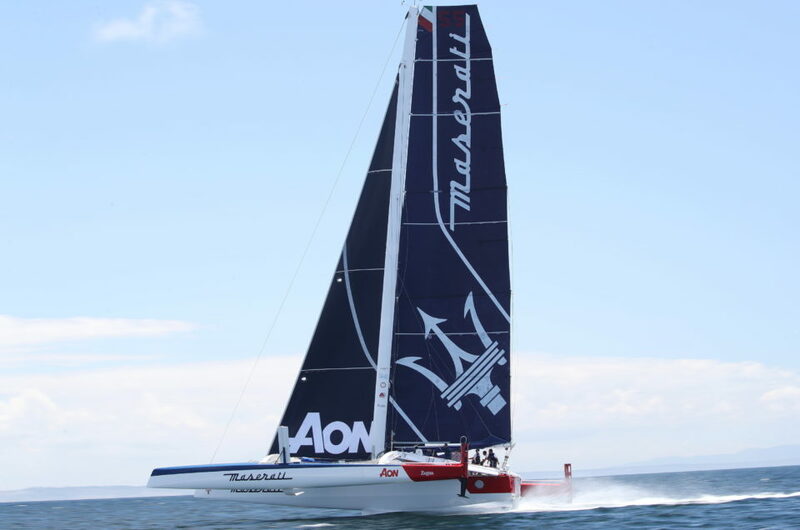 With light winds the damaged rudder doesn’t penalize the team too much.